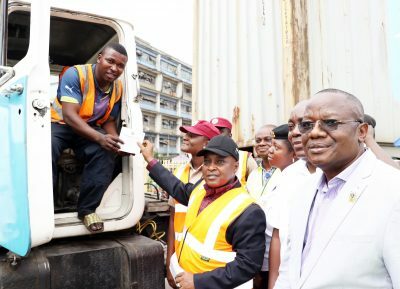 You are Here:Home/NPA FLAGS OFF ENFORCEMENT OF MINIMUM SAFETY STANDARDS FOR TRUCKS IN APAPA PORTS. 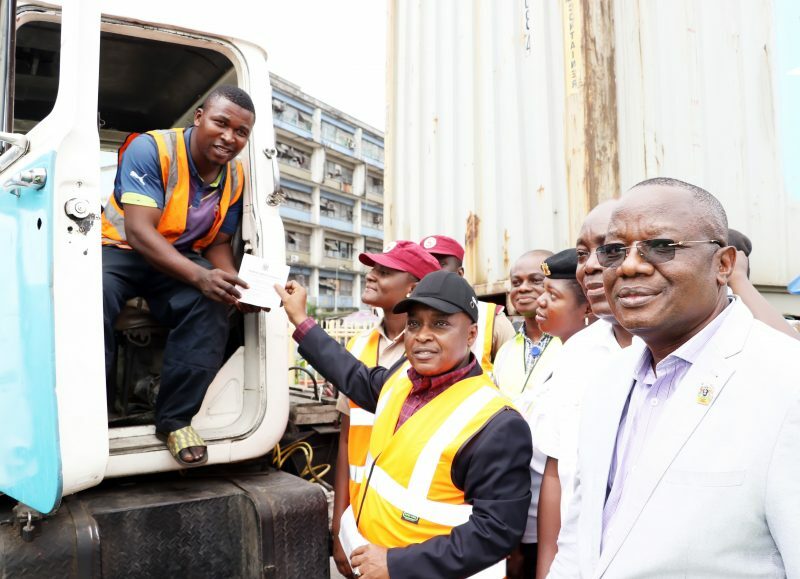 The Management of Nigerian Ports Authority (NPA) flags off the enforcement of Minimum Safety Standards for trucks operating in Apapa and Tincan Islands Ports (TCIP) Today. It was performed on behalf of the Management by the General Manager, Health, Safety and Environment (HSE), Mr. Yusuf Ahmed at Apapa Port.